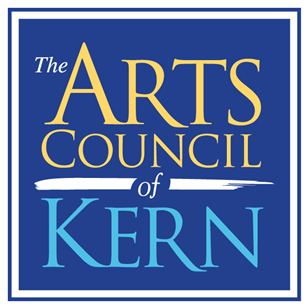 The Arts Council of Kern provides, supports, and promotes arts access, advocacy, and education for all residents and visitors to Kern County. Have an event you’d like to see on here? Email Runa at runa.lemminn@kernarts.org. Monique Wood is a photographer who specializes in Kustom cars, traditional hot rods and nostalgic pin-ups. She is also a talented graphic designer and film maker. Since 2011, Monique has been shooting the Kustom Kulture scene and is a worldwide published writer and photographer for various magazines including Ol Skool Rods and Kar Kulture Delux. In 2014 Monique began a documentary film about Bo Huff, a leader in the custom car world. In addition to the usual producing, shooting and editing, “Bo Huff: A Documentary About His Life” involves pin-up and car photography. It is due for release soon. This show at the Access Center Gallery is a reflection of the work Monique has created through the years with models, friends and incredible cars. 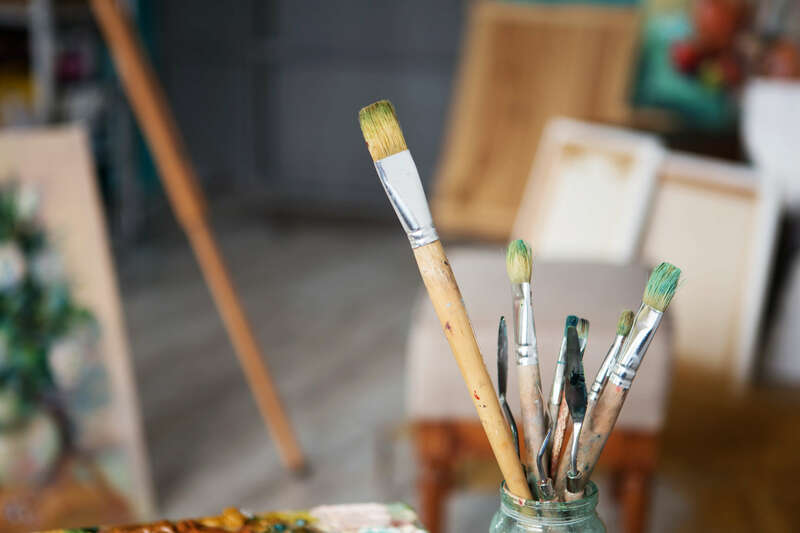 The latest ACPSA Data from 2014 reveals that the arts and cultural sector contributed $729.6 billion or 4.2 percent to the U.S. economy that year. Every first Friday of each month. Apply online today to be a vendor. We pride ourselves on our helpful, friendly, and talented artists who strive to make positive experience.